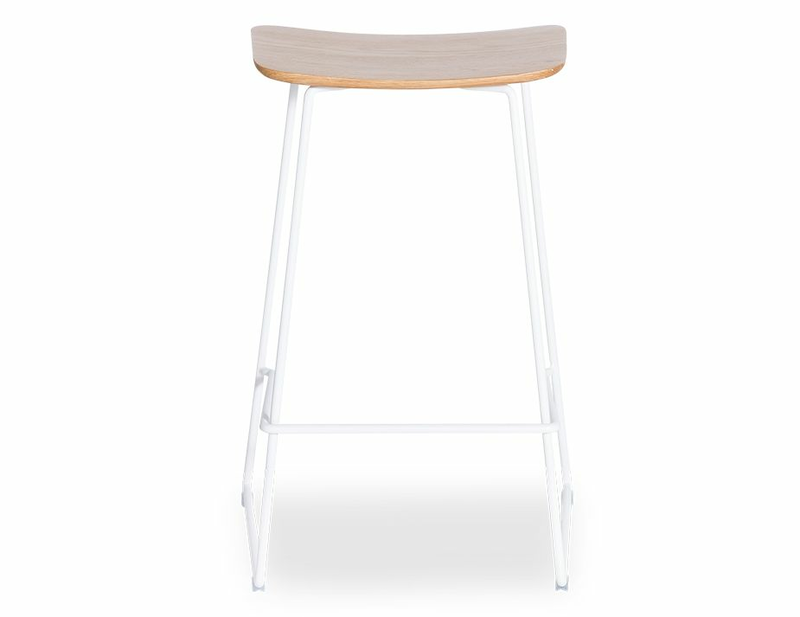 Featuring a clean, modern design and a comfortable concave seat, the Winnie white counter stool from Glid Studio delivers comfortable, minimalist style in a backless modern barstool that works great in your contemporary spaces. 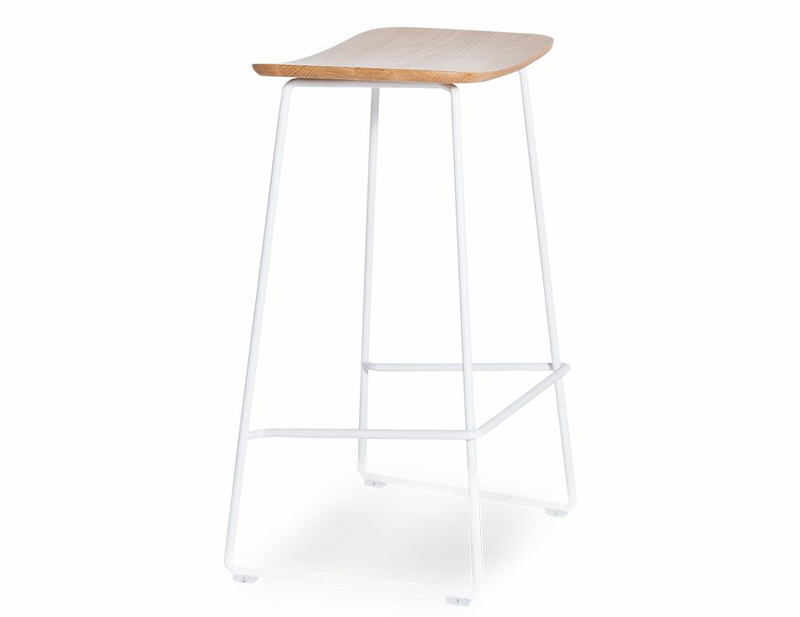 Tailored, on-trend style is yours with the Winnie white frame stool. 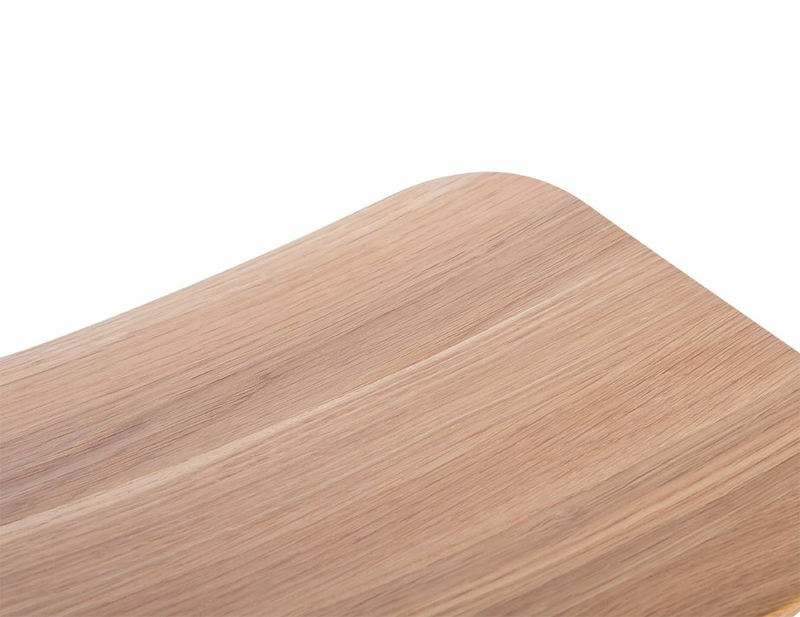 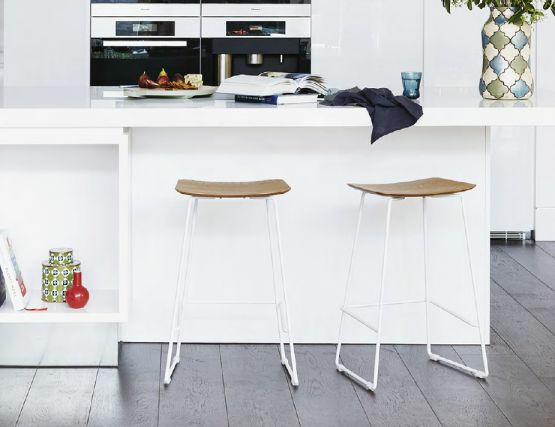 With a white solid steel rod frame & a solid European oak seat, this simple and chic modern oak bar stool imparts a clean, tailored finish wherever you choose to put it. Bring the best of contemporary home trends into your modern spaces with this modern oak barstool in white. 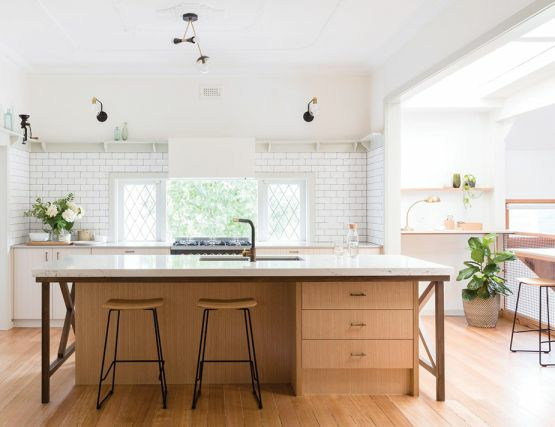 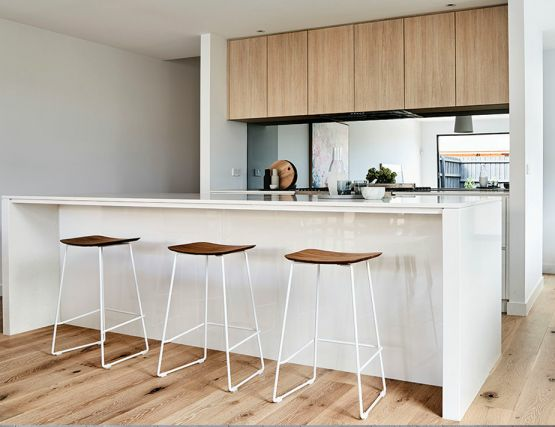 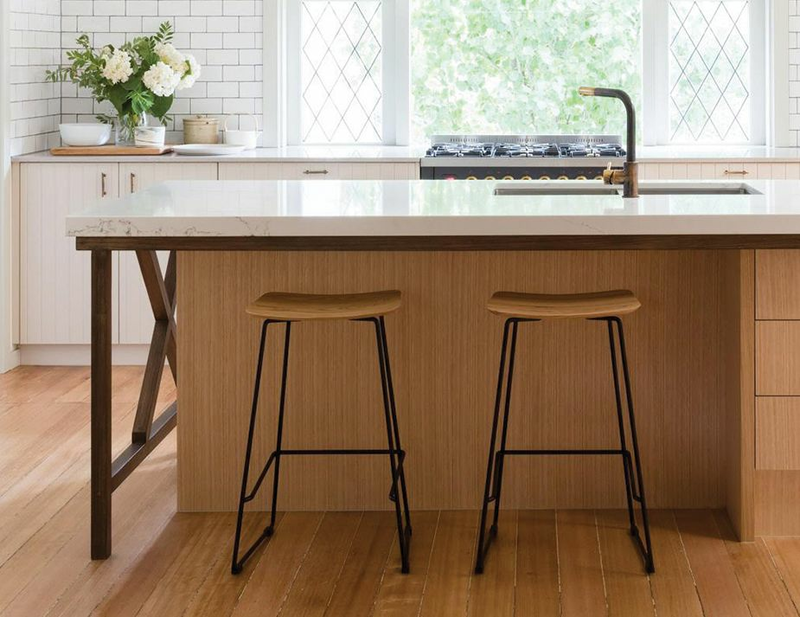 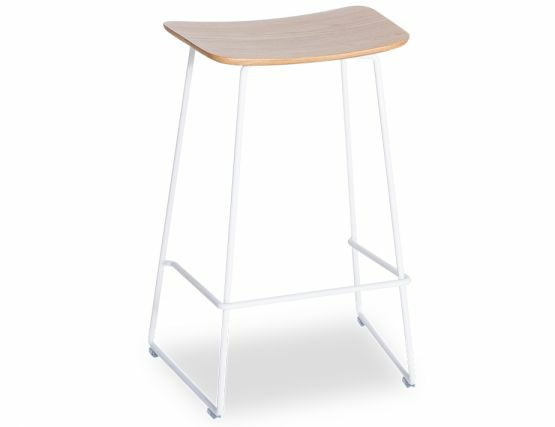 Every detail in this on point white barstools has been attended to: a solid oak seat, solid steel rod frame, foot rest for added comfort and glides to protect your flooring. 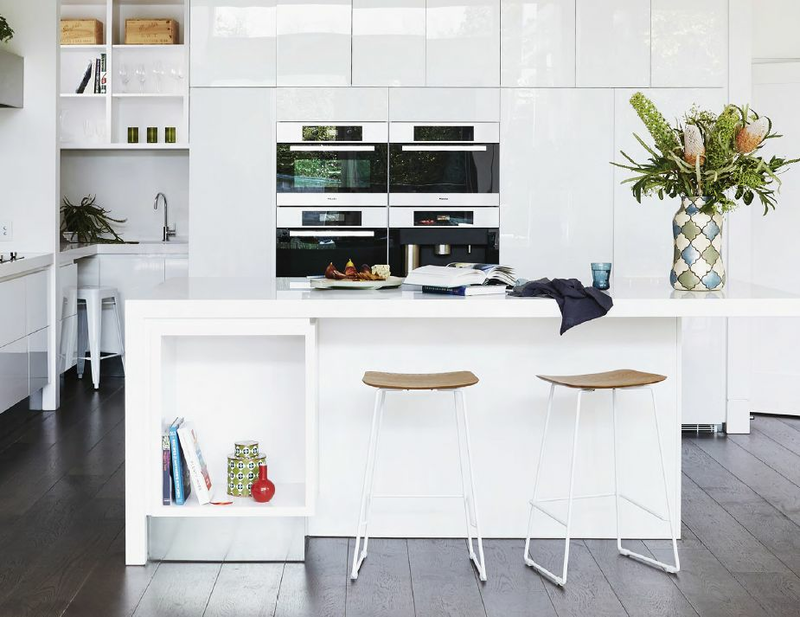 Update your modern kitchen or add a clean contemporary element to your more traditional or transitional kitchen space. 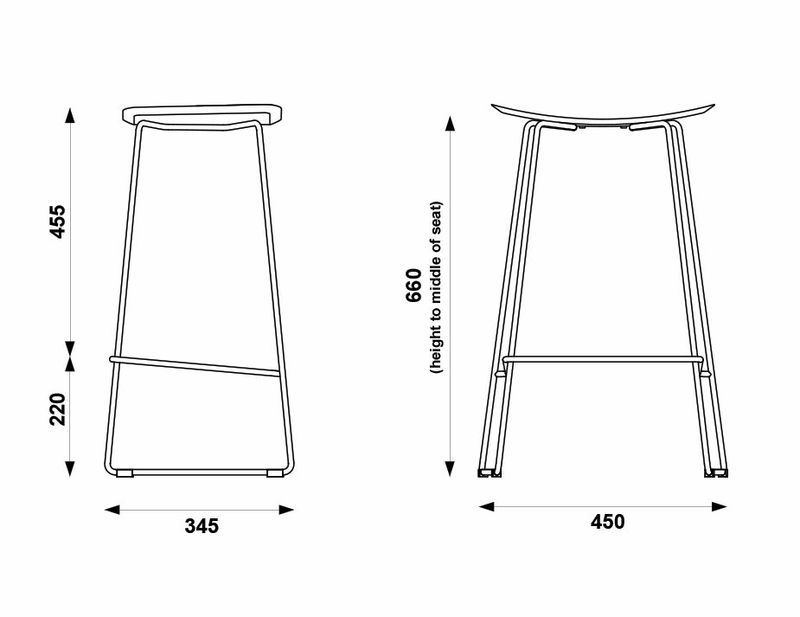 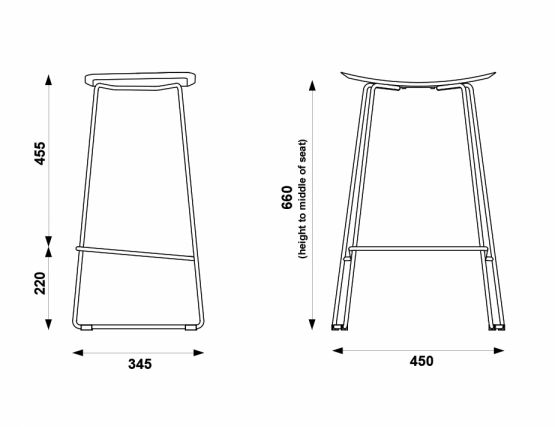 The Winnie white backless counter stool offers the best in design and construction for your modern living spaces.